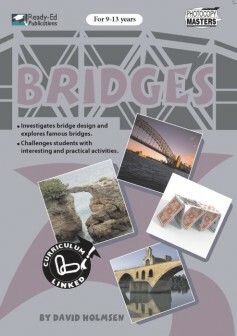 This book is ideal for teachers looking to optimise STEM in the classroom. 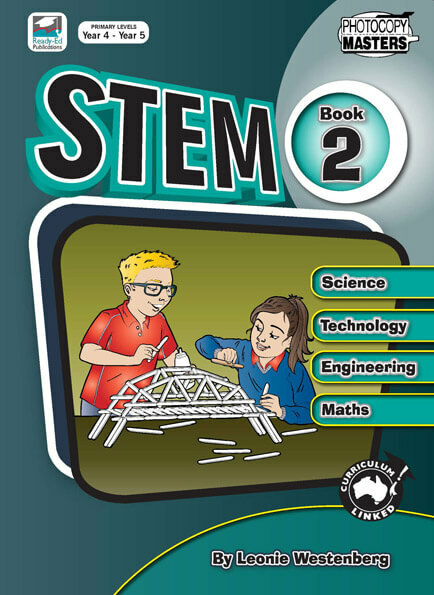 In recent times there has been a strong call to increase the focus on STEM activities in Australian schools. By offering STEM in primary schools, it is hoped that students will operate more effectively in the science and technology based society in which they live. 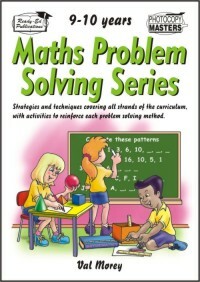 This book is one of a two-set series which connects students with Science, Technology, Engineering and Maths.